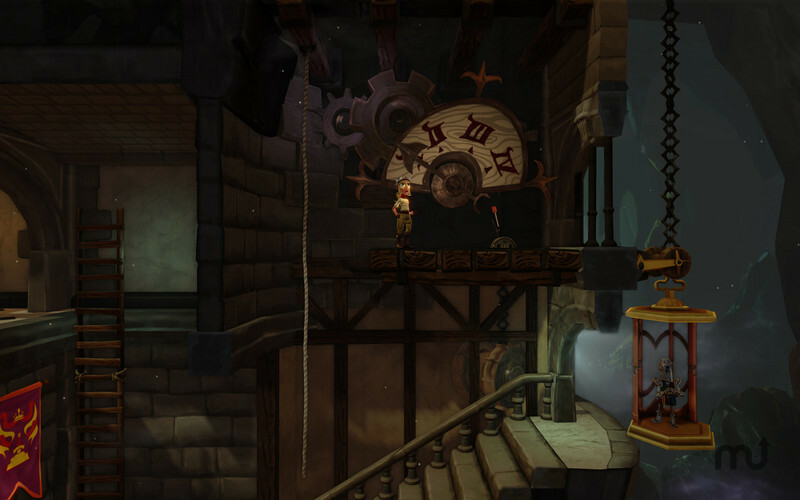 Adventure game featuring puzzle and action elements. 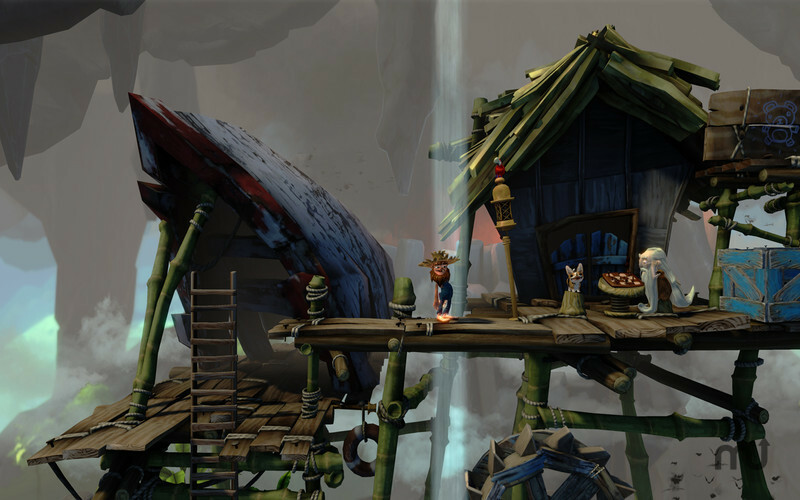 Developer website: Double Fine Productions, Inc.
Is there a better alternative to The Cave? Is The Cave really the best app in Adventure category? Will The Cave work good on macOS 10.13.4? 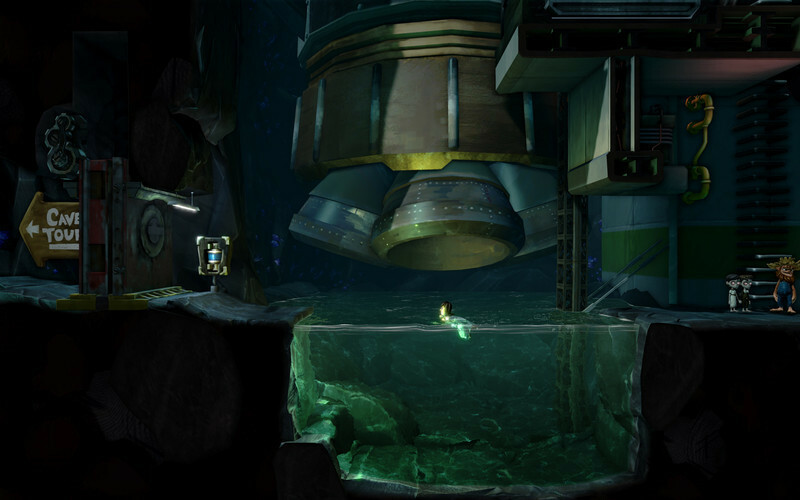 The Cave is an adventure game that offers a unique blend of fast-paced action, mind-bending puzzles, and winning humor. Assemble your team and embark on a journey into the shadowy underworld. Once you've entered the Cave, there's no turning back. Brought to you by the best. 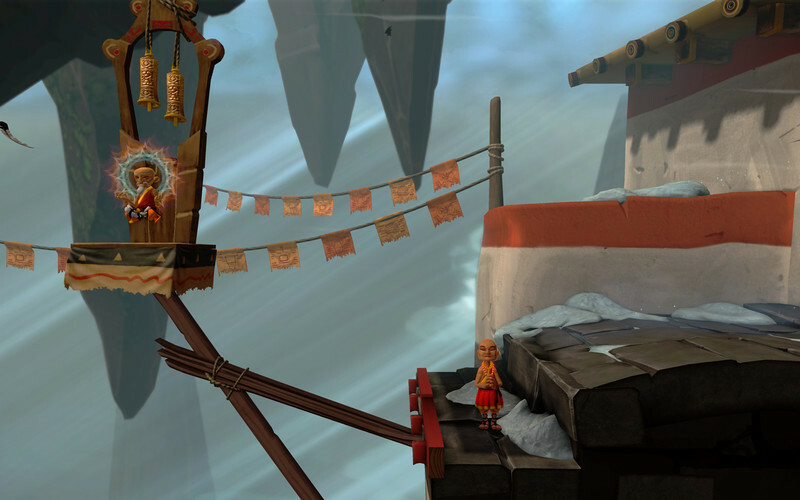 Created by Ron Gilbert (Monkey Island) and designed by Double Fine Productions (Psychonauts), The Cave is the work of some of the brightest minds in gaming. The Cave needs a rating. Be the first to rate this app and get the discussion started! Packed with stunning visuals. 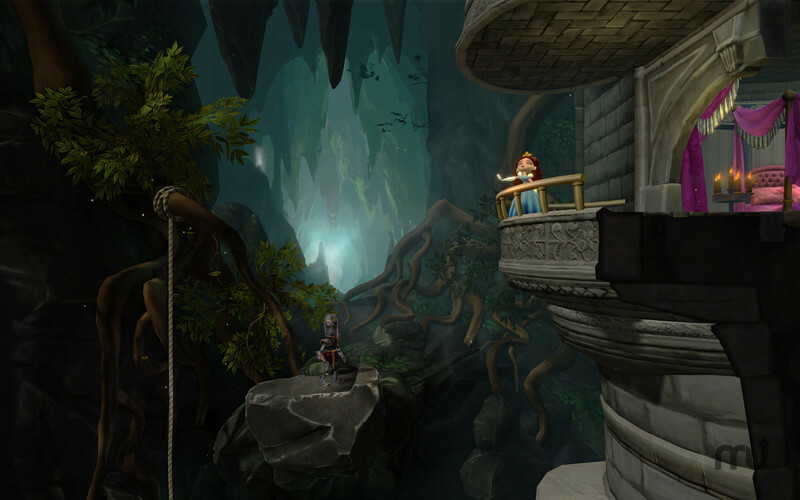 The Cave's world is rendered with dreamy artistic style. Dive in -- there's so much to explore. 3 heads are better than one. Collaborate with friends in cooperative mode, or switch between characters on a thrilling one-player journey.